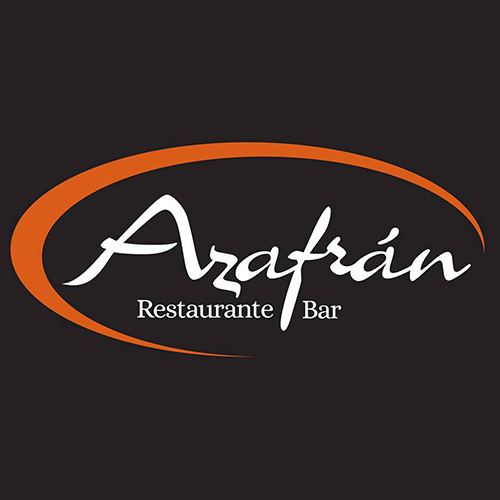 Restaurant Azafrán opened its doors in October 2017 with a new concept and menu. It offers a unique approach, where all the starters and main courses can be ordered to share so you can enjoy a greater variety of flavors and tastes. Our chef Andreas uses fresh local produce to assure that you have the best culinary experience. Restaurant Azafrán offers a unique European cuisine with some fusion influences. With duck breast and red berry vinaigrette. With dilled cucumber and pickled radishes. With saffron crust on asparagus and arugula salad. With goat cheese and pesto.